A 2 day national workshop on Amateur Radio Communications & Computer networks in Education (NW-ARCCNE – 2012) was held in Techno India NJR Institute of Technology on 17th and 18th October, 2012. 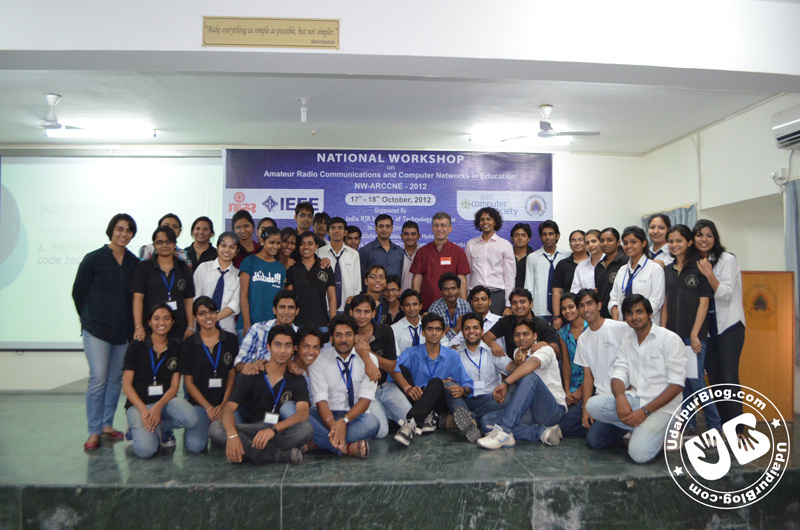 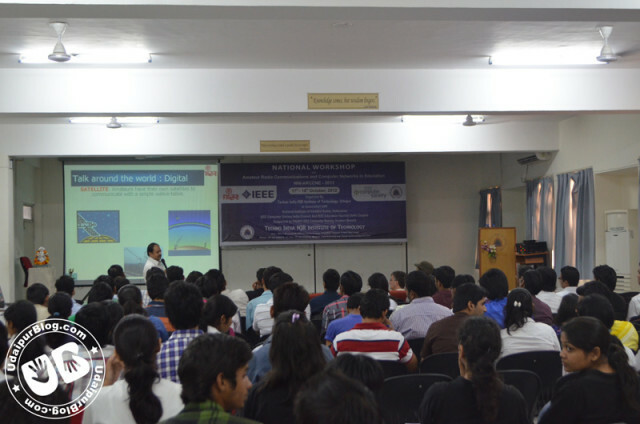 This workshop was organized by Techno India NJR, Udaipur in association with National Institute of Amateur Radio (NIAR), Hyderabad and supported by IEEE (TINJRT) Computer Society Student Branch. 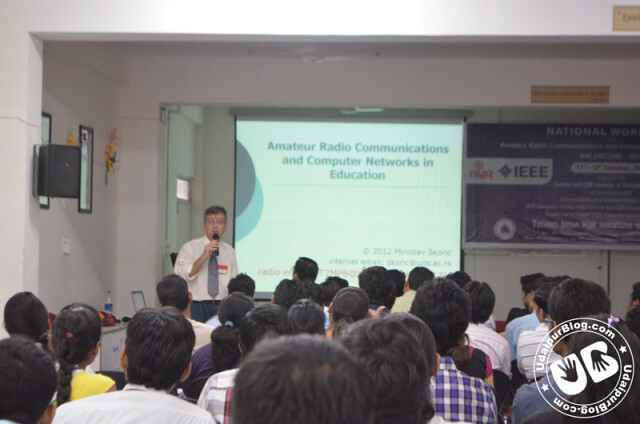 The workshop was hosted by Miroslav Skoric, Faculty of Technical Sciences, University of Novi Sad, Serbia, who explained various aspects of Amateur Radio and Digital Network. 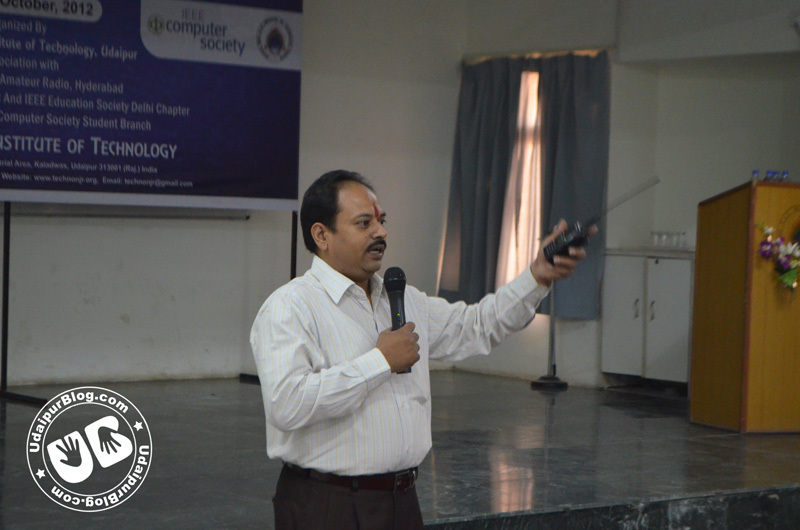 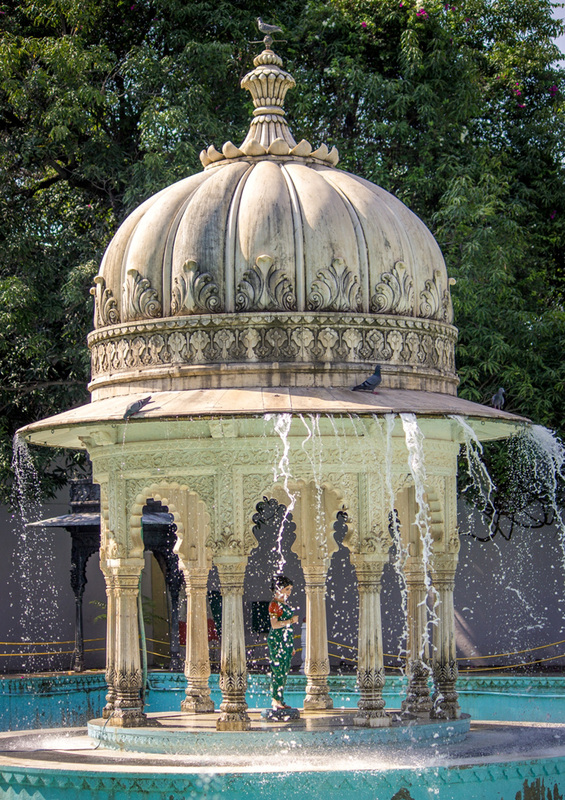 The inaugural witnessed presence of guests like Miroslav Skoric, S. Ram Mohan, Director, NIAR, Rajveer Shekhawat, GM, Secure Meters, Mazher Hussain, Secretary, CSI Udaipur Chapter, and online presence of Dr. Sorel Reisman, past president, IEEE Computer Society. In the beginning, Mr. S. Ram Mohan gave a brief intro on Amateur Radio, informed about the advantages and how it had been of great help in recent past. 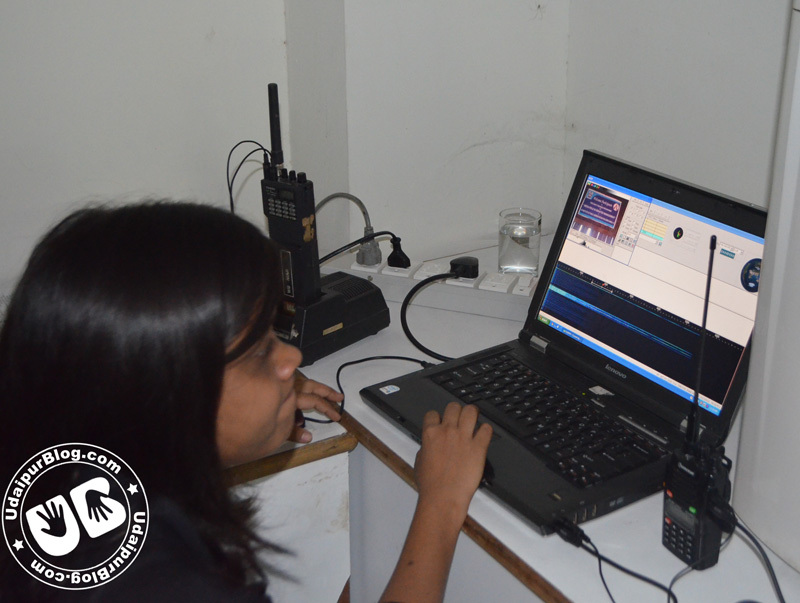 It was later taken over by Miroslav, where he took an in-depth session on Amateur Radio, setting it up, and gave a hands-on practical session of Amateur Radio transmission. 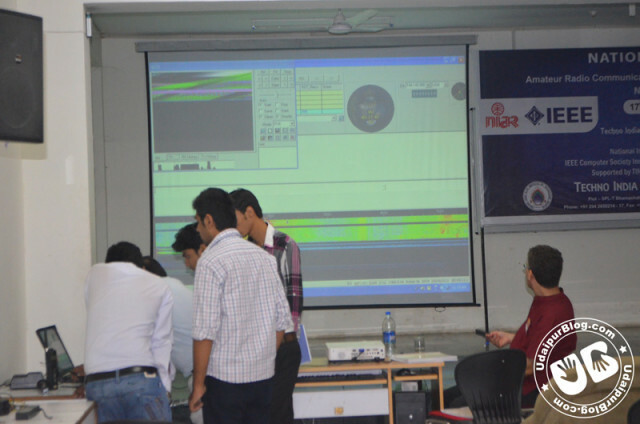 The workshop successfully concluded with certificate distribution, and on a note to contribute more intelligence and efforts to the Global Amateur Radio Community. 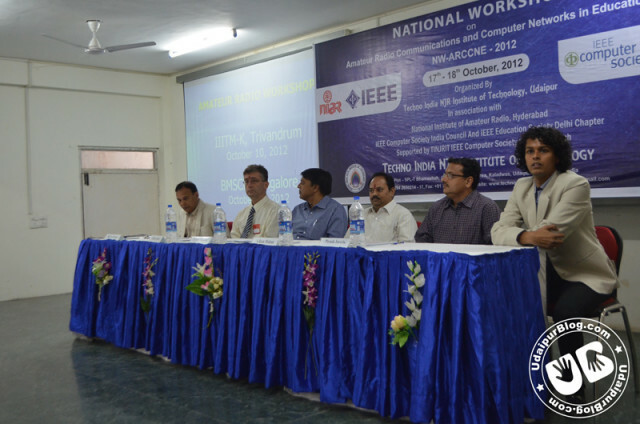 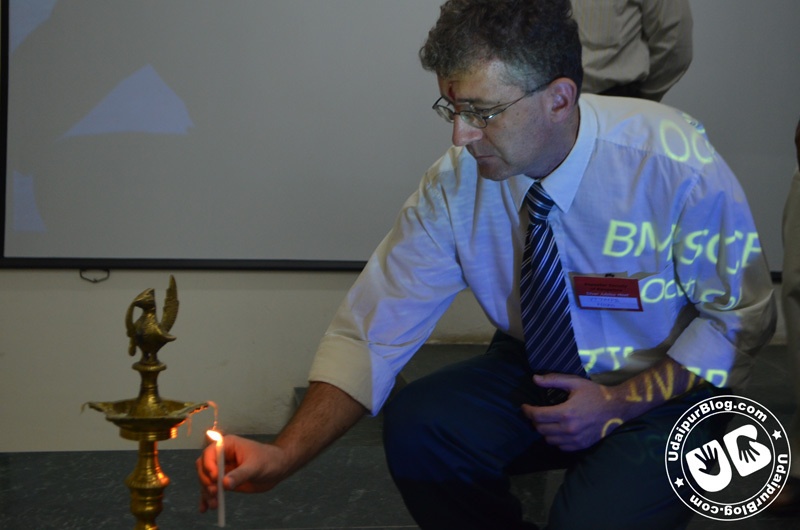 Given below are few glimpses of the event held at Techno India NJR Institute of Technology. Namaskar to all participants.I would like to have contacts & QSO,s on the hf with the HAMA,S present foe the work-shop.Please send the names &call-signs of the hams present so I can get first hand info of the event on the HF.